Why We (still) Believe is several people's accounts of why belief is necessary, important, and held tight against the world. Feel your resolve in belief shaking? The West has become permeated with a culture that doesn't 'do' God. Many people assert that we have progressed, while Christians are still clinging to out-dated ideas. 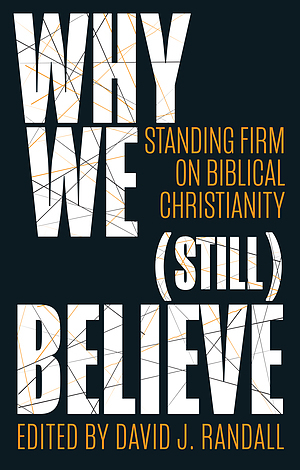 In Why We (Still) Believe, fourteen contributors focus on several specific contemporary attacks on Christianity, showing why they 'continue in the faith' (Col.1:23). 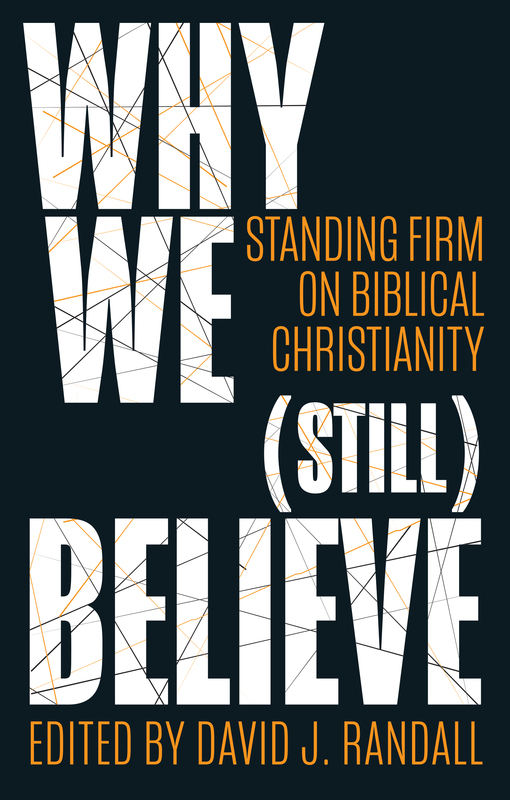 Why We (still) Believe by David J. Randall was published by Christian Focus Publications in December 2017 and is our 29059th best seller. The ISBN for Why We (still) Believe is 9781527100886. Be the first to review Why We (still) Believe! Got a question? No problem! Just click here to ask us about Why We (still) Believe.